Facebook is THE social media platform that I recommend to all my clients to master FIRST. You can find established groups that contain your ideal clients. It’s EASY to build your own following. You can establish your own group to promote your brand to on a consistent basis. Here’s the truth: EVERYONE is on Facebook. If you want your Facebook web presence to shine through all the rest, than you need a profile that is beautifully branded. 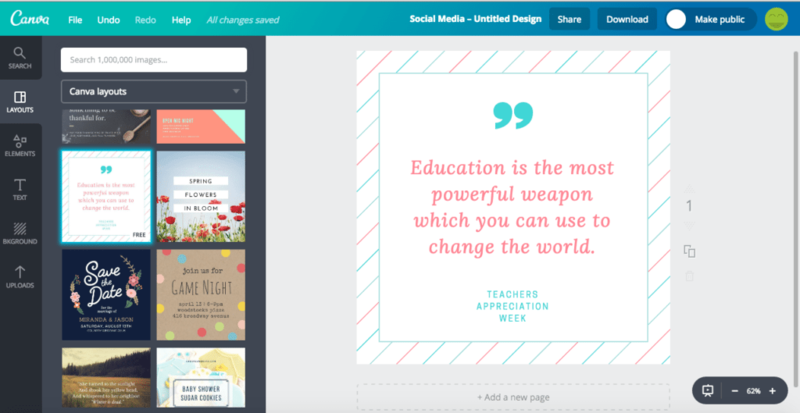 Have you started using Canva yet? If not, it’s time to get on board. Canva is THE BEST tool out there to create branded cover photos and graphics for your biz. If you invest in Canva for Work, you can also upload your own fonts and create templates for your brand. The basic Canva tool is FREE – Canva for Work is $12 a month (PS – I’m not an affiliate – I just freakin’ love this tool). To create a Facebook cover image, you will log into Canva, select “Facebook Cover” from the “Create a Design” section. If you really want to increase your sales and boost your business, you have to start selling yourself. This means adding yourself into your brand. Showing who YOU are as a business owner and putting yourself on display. So, how do you do this on Facebook? One easy way to start is to let your FACE be shown. We get the idea that we have to appear bigger in our business than we really are. Let’s stop that. Show YOU. If you’re able to invest, get a few professional headshots. If not, have a friend with a great camera snap 1,000 shots until you get ONE that represents you. 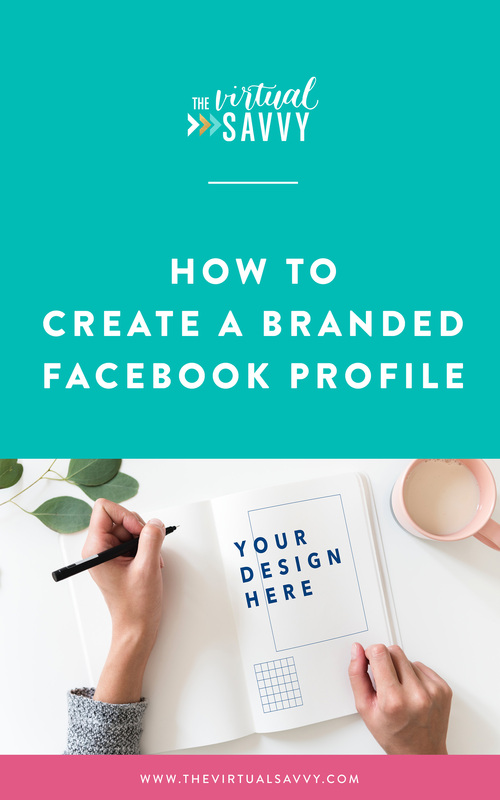 Putting your face on your cover image for your business or group page is one way to start developing your personal brand and showing off YOUR brand personality. Lesson: There’s personality and personalization when you add YOU to your Facebook presence. When creating your Facebook cover photo (and any other images that you use for your social media) the MOST IMPORTANT branding element is to STAY CONSISTENT. What words do you want for people to use when they describe your brand? Are you high end or casual? Are you fun and lighthearted or professional? Are you elegant or free-spirited? What are some other brands that resonate with you? Once you have an idea of your unique brand personality, it’s time to start creating branding that resonates with that brand. You’ll create copy, choose colors, choose fonts, create your logo and website all to reflect that brand. You will want to incorporate your branding colors, fonts, look and feel into the Facebook Cover Photos that you create. It’s ok. You don’t have to be a master copywriter, marketer, strategist, AND designer. One of the key ways that I have been able to scale my business quickly is through the power of outsourcing. Or you could hire someone else to create something awesome for you. That’s why I’m a HUGE fan of using freelancing sites like Upwork, not just to find work for yourself, but to hire out work that you need done for your own business, too! I know it can be tough to come up with original ideas for your branding and profile cover photos, that’s why I created some examples just for you! All of these examples were created using Canva, which I 100% recommend for creating your own Facebook profile or group image. I would LOVE to see what you create! 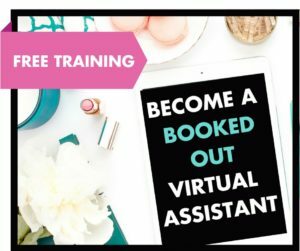 Send an email on over to hello@thevirtualsavvy.com and show me your skills! What’s stopping you from having a branded Facebook profile that attracts high end clients? Love your direct approach to branding! Ready to start your VA business, but don't know where to begin? 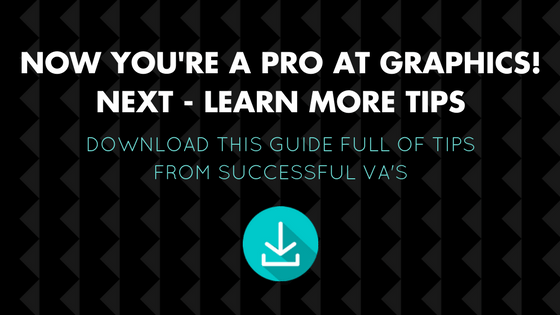 Download our VA Checklist & Starter Kit. It's the same step-by-step checklist I used when starting my business!